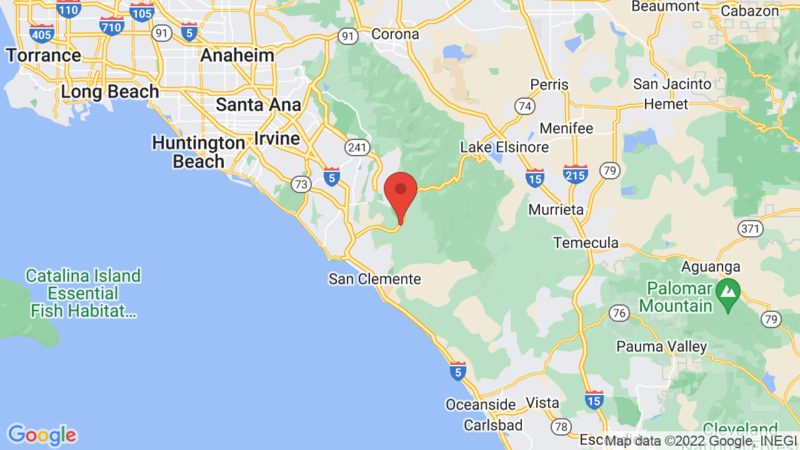 Caspers Wilderness Park has 2 campgrounds (Live Oak and Ortega Flats) and a nice large campground for horses (with about 30 sites). Live Oak campground has 42 campsites set among a grove of oak trees. Ortega Flats campground has 13 campsites, some with shade. Group camping is also available. Standard campsites can accommodate tents, trailers and RVs. Each campsite also has a table, fire ring and grate. Campground amenities include drinking water, flush toilets and hot showers. There’s also a playground, amphitheater, historic sites and miles of mixed-used trails. Caspers Wilderness Park has 8,000 acres of protected wilderness located in the canyons of the western coastal Santa Ana Mountains. This is a popular area for hiking, horseback riding and mountain biking. Wildlife viewing is also nice here, including wildflowers in the spring. You may also be interested in O’Neill Regional Park. Live Oak 2, 3, 6, 34, 36 and 38. Visted Caspers Wilderness Park Campground lately? We'd love to hear about your adventure. Did you find us useful? Did we forget something? Anything our community should know before heading out to Caspers Wilderness Park?